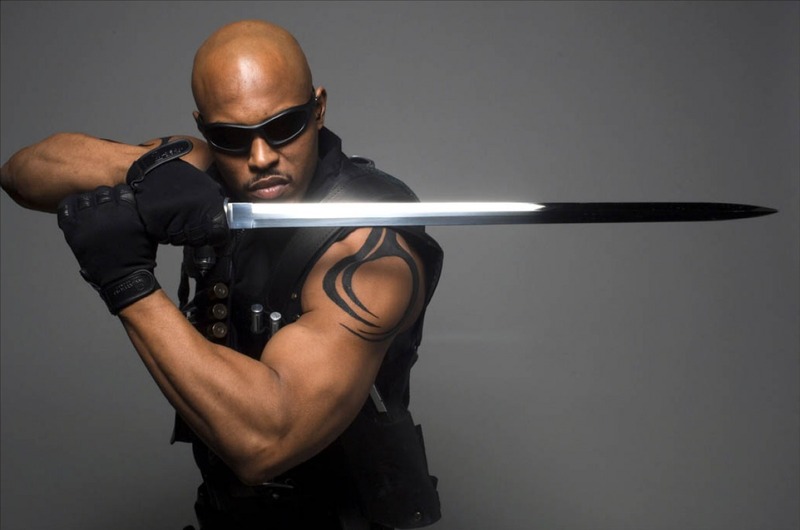 Most of us are familiar with the famous Marvel comics’ vampire hunter and anti-hero, Blade. Since the Wesley Snipes films, he has been a pop icon and has also appeared in many memes too, especially those involving Twilight. 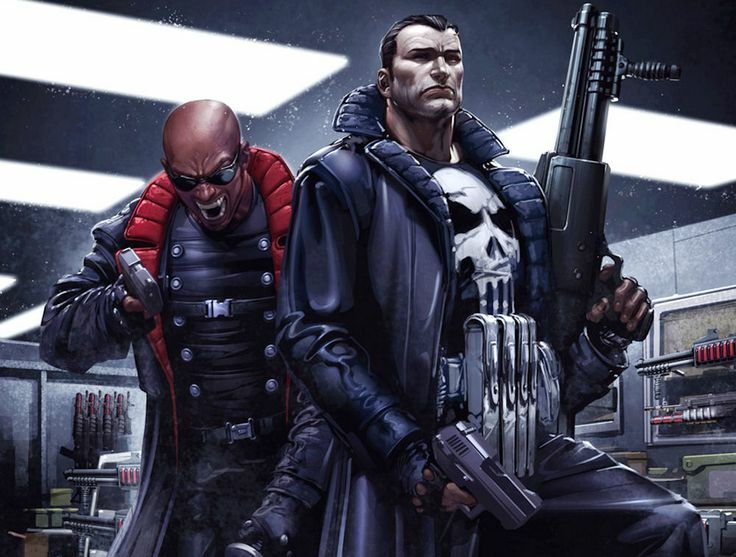 Now, as we all know that Marvel is revamping many of its properties with its extended MCU (Marvel Cinematic Universe), which includes the Netflix’s series, as a fan of Marvel and their stuff, I would LOVE for them to reboot Blade and AT LEAST create a Netflix series of it. Yes, I know that after Blade Trinity we had a Blade TV series starring the rapper, Sticky Fingaz as the Daywalker himself, and it was not received well AT ALL by fans, critics and the general audience. So now, I propose that Marrese Crump, take up the mantle of our favourite slayer. Why Maresse Crump? Not only cos I am a big fan of his but I think he has the looks, the skills and the ability to be as good as Wesley Snipes himself and DEFINITELY better than Sticky Fingaz. 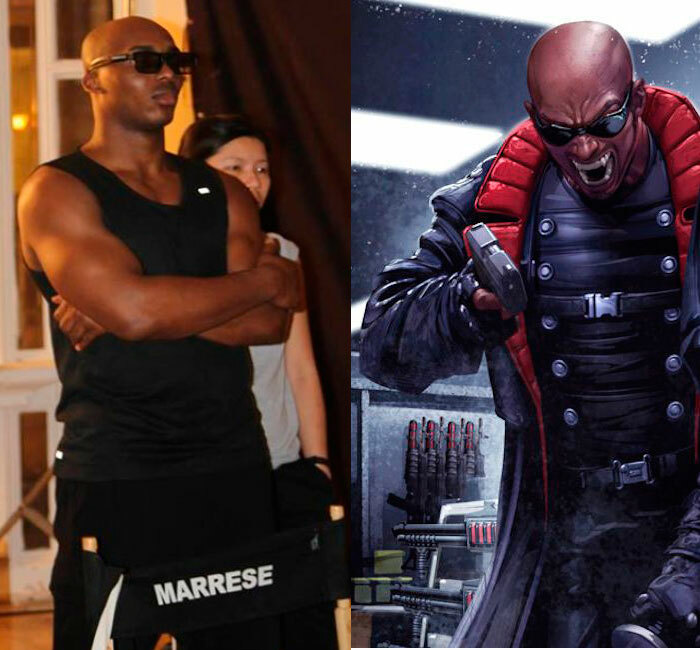 Looks – There are portrayals of Blade with a bald head and a cool pair of sunglasses, just like in the TV series starring Sticky Fingaz, as well as in the anime that was quite short lived too. So yeah, definitely, just look at at the man, he will be amazing as the Daywalker. 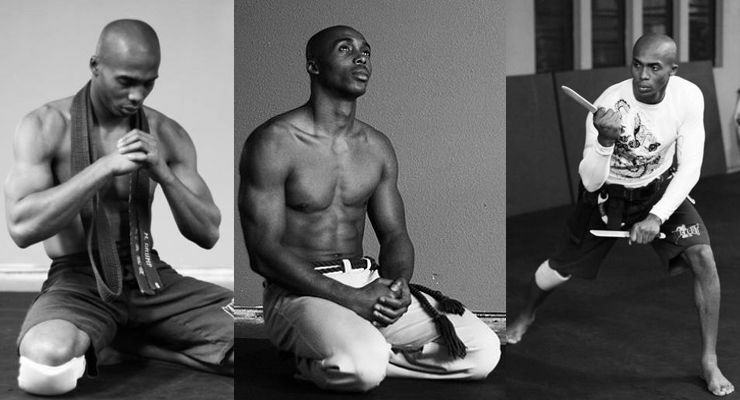 Skills – I do not need to tell anyone that knows who this guy is, but Marrese Crump is skilled in MANY martial arts forms, with all kinds of weapons and he’s also a spectacular acrobat too. This man was trained by the legendary Panna Ritikarai, the man who taught Tony Jaa. Maresse himself has trained with Tony Jaa and has had many fight scenes with him too, and you can see in those scenes how he is able to match Tony Jaa toe-to-toe in both speed and skill. 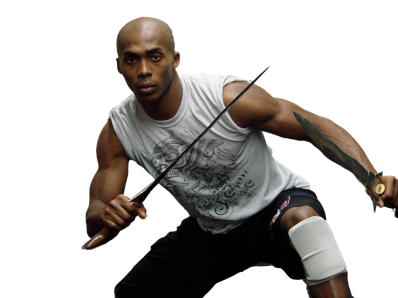 Trained in Tae Kwon Do (black belt), Capoeira (like Wesley Snipes himself) and Muay Thai (all the arts that Tony Jaa has trained in), as well as various other weapons based arts too, there is no questions about Marrese’s skills. Acting – I know that most martial artists aren’t really good actors but there are MANY that are, and Maresse is one of them. He is definitely on par in skills and acting ability like Michael Jai White, Wesley Snipes, Scott Adkins, Jeff Wincott, etc. In fact, as an actor he is DEFINITELY better than Sticky Fingaz for sure, just see him in the Bollywood film, Sultan, where he plays the MMA champ that fights Salman Khan, Marrese is the only good actor in that IMO. 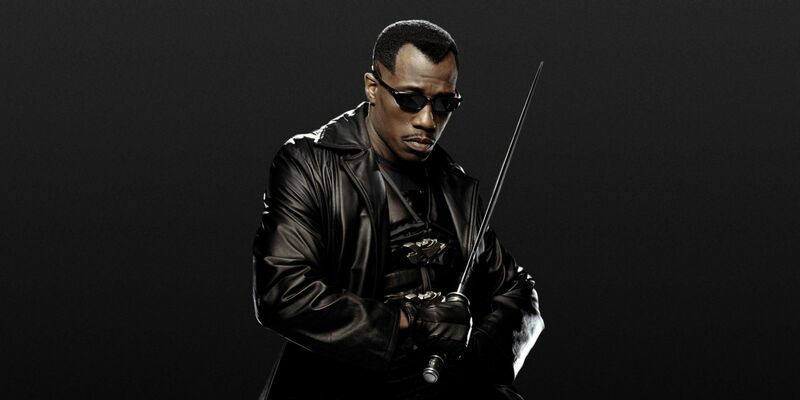 He’ll definitely do Blade justice like Wesley Snipes did! 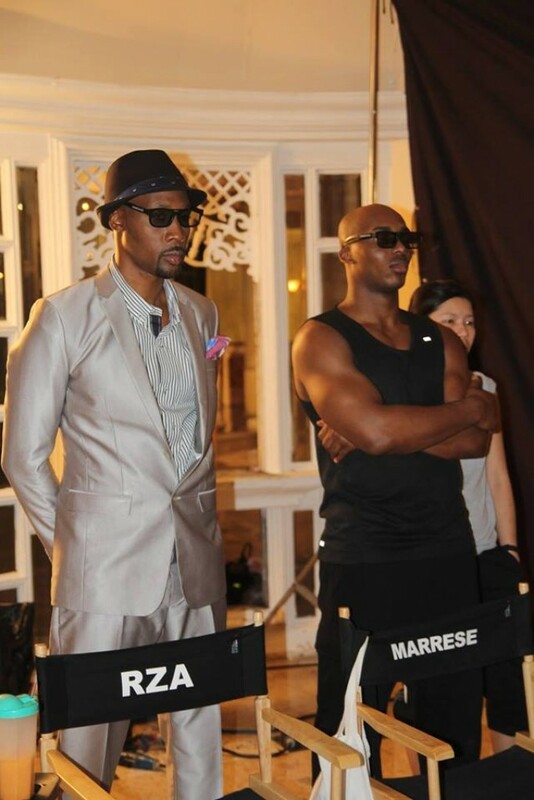 Also, check out Marrese Crump here with RZA on the set of ‘Formless’ with some cool shades on looking very much like the Daywalker we all love. AND, I think RZA (or even better, Wesley Snipes) will be AMAZING as Jamal Afari, the saxaphone player and retired vampire hunter from the Blade comics in the 1970s who trains the young Eric Brooks to become the vampire hunter we know and love, it was his character that David S Goyer (the writer of Blade films & series) later based Abraham Whistler on. 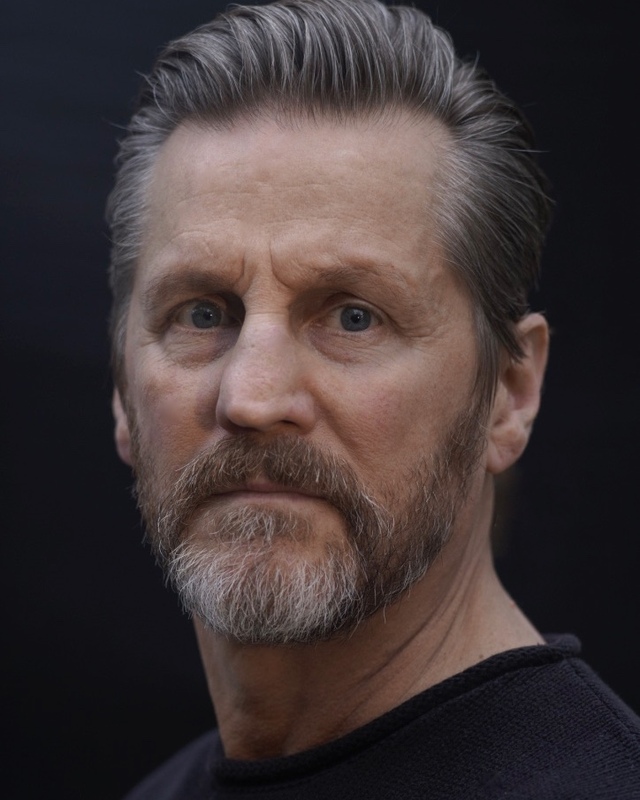 And we can have Abraham Whistler too, played by the actor in the Blade TV series, Adrian Glynn McMorran, who played a young Whistler that comes looking for a young Eric Brooks. Or even better, my friend (and one of my heroes), Jerry Trimble AKA the Golden Boy. Both Jerry and Marrese are amazing martial artists and equally great actors, and I can so see them gel well together hunting the undead. So what do you think? Maresse for Blade! He definitely has my vote and I have no doubt that he’ll do the role justice!